privacy Archives - 3583 BYTES FREE, READY?3583 BYTES FREE, READY? Why 3583 Bytes & What’s With the Blue Box? Gone in 60 seconds: your phone is the Achilles heel of your security! For many, the security of your online life relies on the security of your phone and phone number. I’ve recently been speaking about the security of mobile phone numbers, and how losing your number can result in serious identity theft and account compromise. 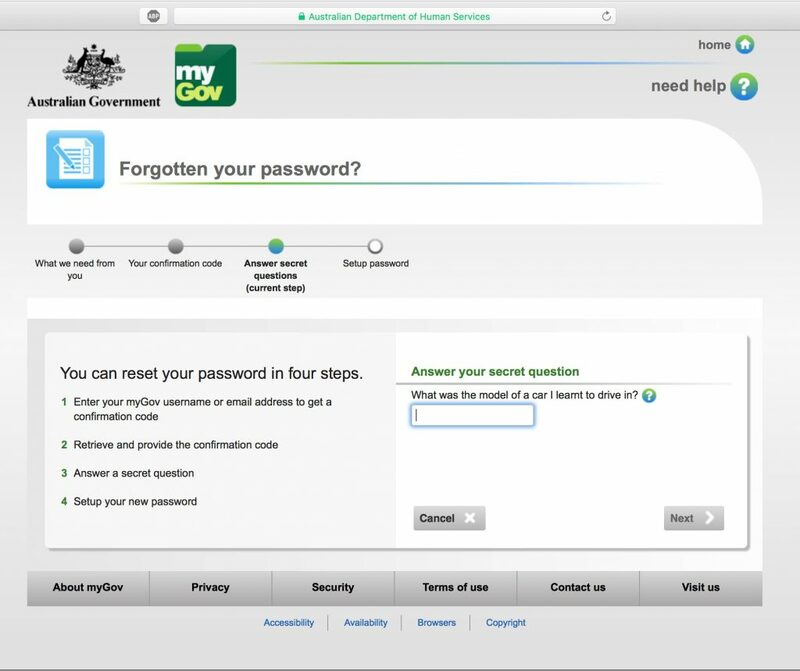 Email providers, online stores, social media sites and others need to make it easy for us to ‘get back in’ when we forget our passwords, or lose access to our accounts. A common solution to resetting your password is to verify you through another email address, or by sending you a text message. With phone number porting scams, the bad guys go in to a mobile phone shop or online, and they ‘buy a new phone’ or sim. The scammer tells their provider “hey, I want to port my old number across”. Surprisingly, usually all they need is: account name, date of birth and account number! If they know these things about you, it’s not hard to impersonate you as far as the phone company is concerned! In Australia, the carrier is required (by law) to release your phone number pretty quickly. If the attacker managed to convince their carrier that they are you, they’ll soon have complete control over your mobile number. 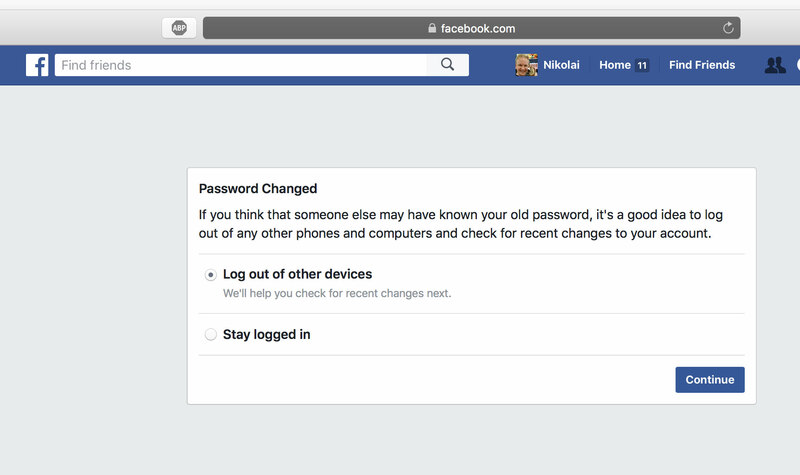 For those who have never done it, here’s a walk through of how easy it is to recover a Facebook account if you have control of a mobile phone. Keep in mind, never do I enter any detail other than the phone number. Now select the phone number as the recovery method. Here’s the SMS with a ‘password reset code’. 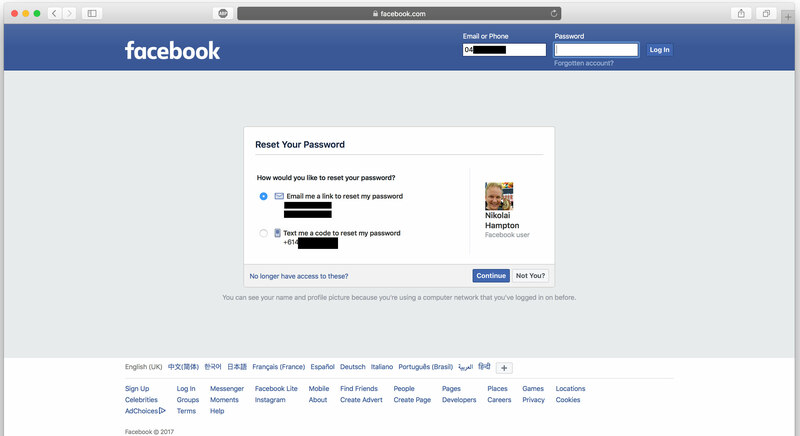 Enter the reset code in to the password recovery page and then enter a new password! So if your phone is ported you’re in big trouble. But just losing access to your phone for 10 minutes can be enough. Does your phone display notifications on the lock screen? If so, your attacker just needs to see your screen to reset your passwords. 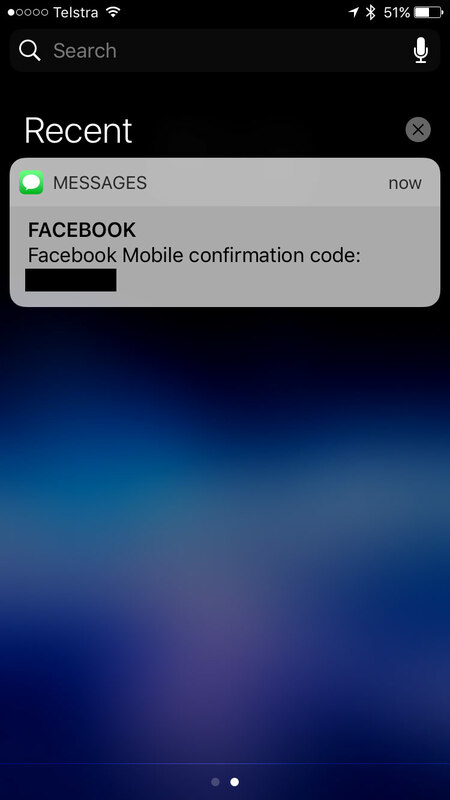 Text messages are frequently displayed on the lock screen! No pin, fingerprint or password required! Password recovery via SMS is common for many service providers. 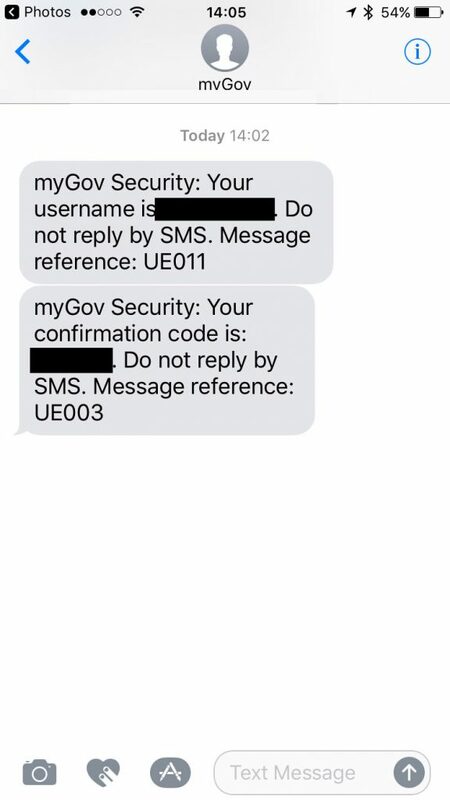 Even the Australian Government uses SMS to reset logins. They adds one extra layer (a secret question) – but how much have you shared on social media, can someone guess the answer by searching your history? 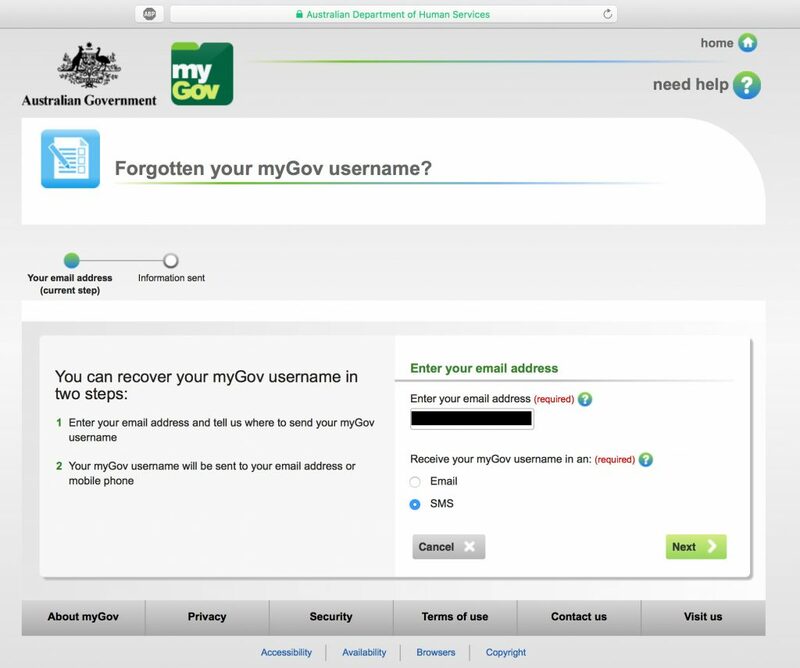 Australian myGov Password Reset uses SMS! Using your mobile phone is indeed convenient for password recovery, but it’s not secure. Even the USA’s National Institute of Standards and Technology (NIST) has declared using SMS for “two factor” authentication a security risk! It’s difficult! 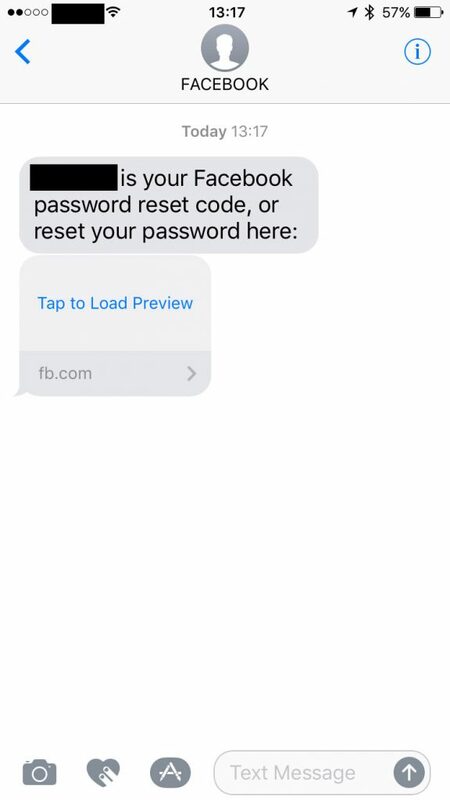 We need to be able to recover lost passwords, but your security is weakened if you provide your phone number to a site that uses SMS to send unlock or 2-factor authentication codes. Less is best when it comes to what information you put out there. Personally I rarely share my phone number. But that’s not always an option; vigilance is necessary. Tech Brief: Anonymising sensitive data with entropy and salt. As researchers or programmers, we will often want to protect our data by anonymising sensitive information like names and addresses. To do this, we can combine pieces of user data to make an ’anonymous’ key that can be used in-place of the sensitive information. Instead of referring to “Jane Smith of Drury Lane”, Jane could have a nonsense identifier like “675AF3C”, which can be used throughout our study. There have been concerns among security professionals and privacy advocates about changes to the Australian 2016 Census. The biggest concern is how the ABS plans to combine your private data. The ABS will link your Census records across multiple products, services and share it with other government departments. In the past, this has never been a problem because the ABS never used our individual name and address data. Consequently, people could answer uncomfortable questions honestly, with the knowledge that even if data were to leak, there would be no back to them. Hey! For security and technology discussion, connect with me now!